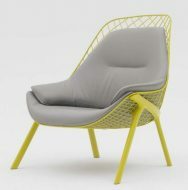 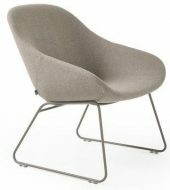 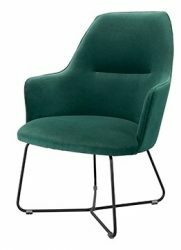 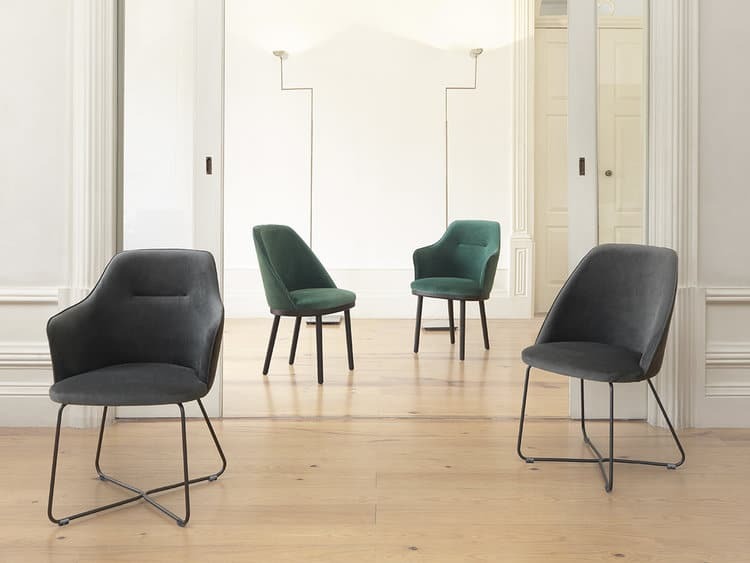 The Sartor Lounge Chair features a cross metal base. 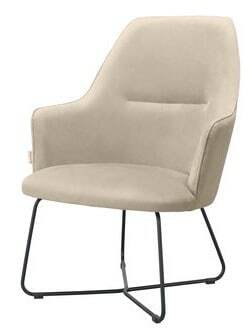 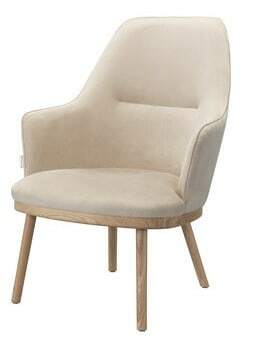 Fully upholstered in any Fabric, Faux Leather or Leather with piping detail. Also available as an Armchair and a Side Chair.